The information contained in this post comes from two sources; Gartner’s 2019 CMO Survey and Hubspot’s latest State of Inbound 2019. 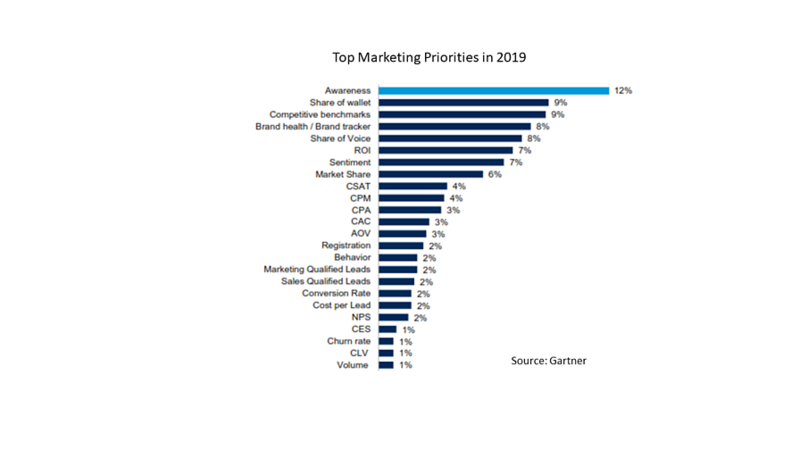 Gartner’s data provides a high-level overview of where the big firms are spending their marketing budgets where Hubspot’s data digs into the priorities within marketing organizations. The key takeaways from both reports is that marketing organizations are investing big in technology and in particular analytics. Generating awareness is the top priority in both reports. This is where the data diverges – larger companies have huge spends in paid media whereas firms with less than $500M in revenue focus on inbound marketing tactics. For 2019, Gartner’s recent CMO Survey reports that marketing budgets represent approximately 11.2% of your firm's revenue for companies generating more than $500M in revenue. So, the big question for CMOs is where are they allocating their budgets? 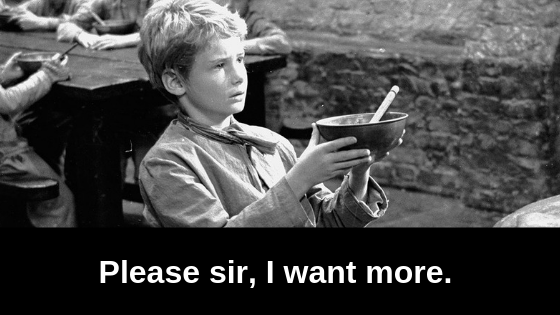 Survey says…this is how CMOs are allocating their budgets across people and programs in 2019. 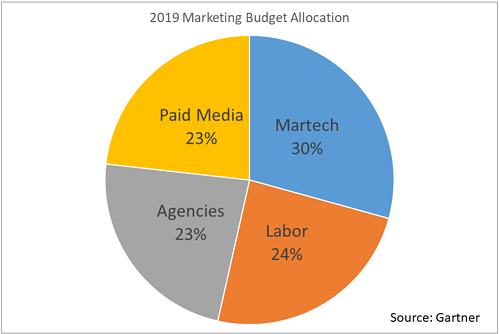 Martech spend is up four percentage points while the other areas are slightly down from last year. In this next chart, the Gartner survey found that CMOs are prioritizing awareness above all challenges including lead generation. 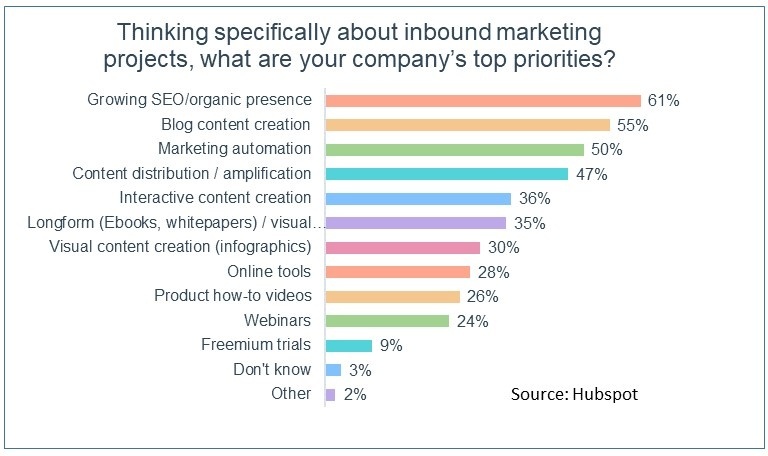 As we dig deeper into the tactics on how marketing teams are going to generate awareness, from the Hubspot data we see that SEO remains the #1 priority for most firms. I found the next slide to be be very interesting given all the previous data. 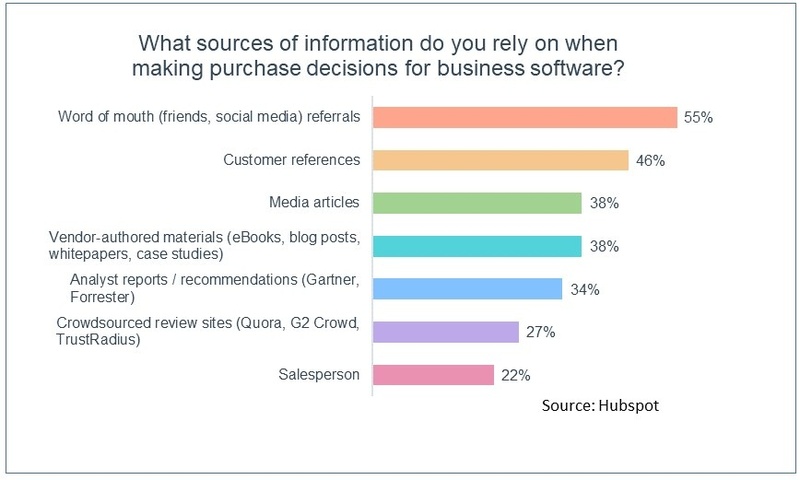 If we look at a typical B2B software sales, decision makers rely on information typically generated by public relations to make purchase decisions. What is interesting is that none of the data cite public relations as a top priority even though earned media, including social media and analyst reports are consistently cited as the most reliable information sources for B2B purchase decisions followed by owned media. Here is another interesting piece of data - although CMOs claim that 23% of overall marketing budgets will be spent on paid media, not everyone believes it is effective as you can see from the data below. 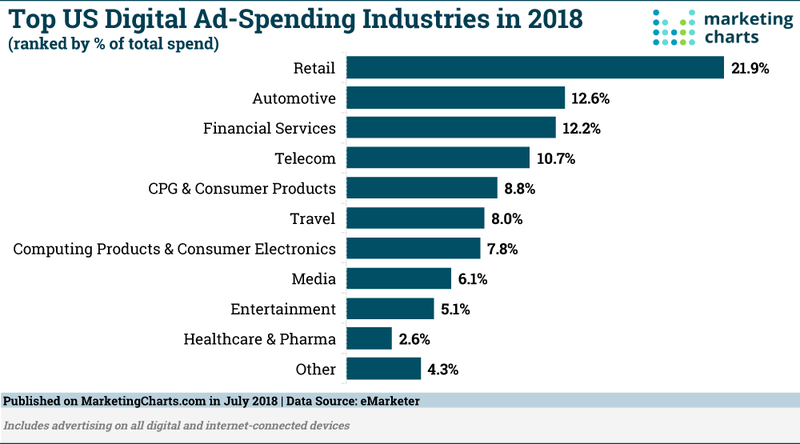 To put ad spend in context, the vertical markets that spend the most are focused on consumers - B2C - whereas B2B primarily focuses on inbound tactics. So, how are you going to spend your budget in 2019? Good luck with this year’s budgeting process – may the budget Gods be with you.